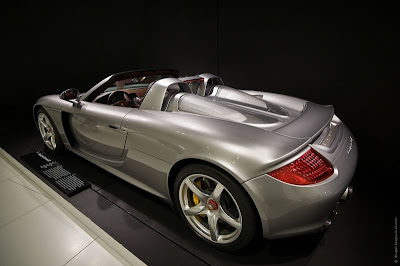 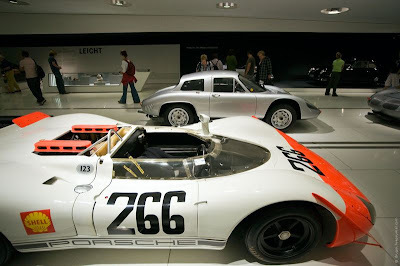 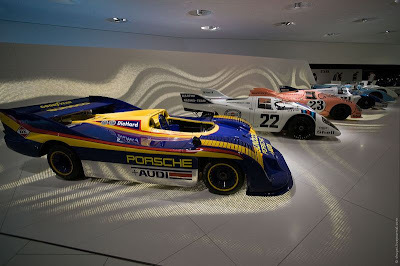 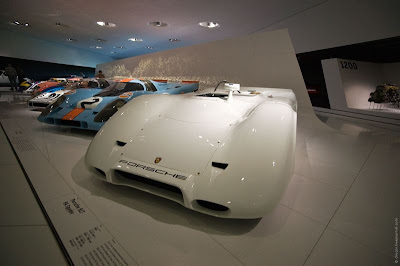 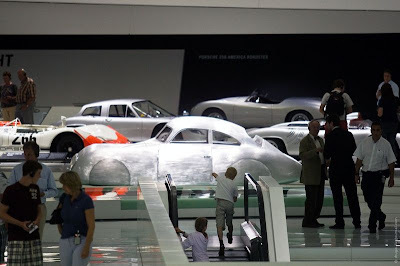 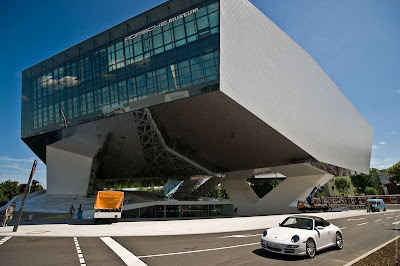 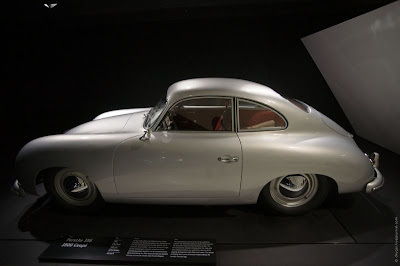 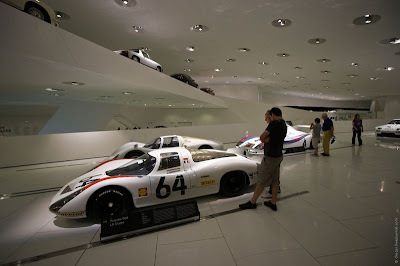 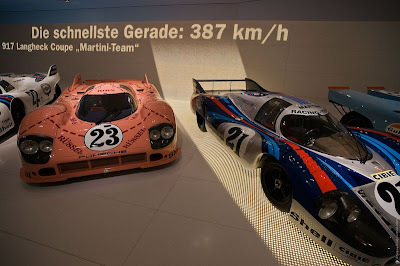 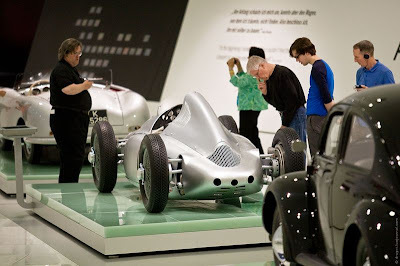 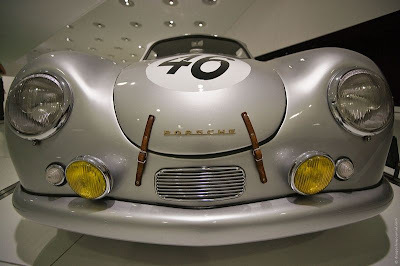 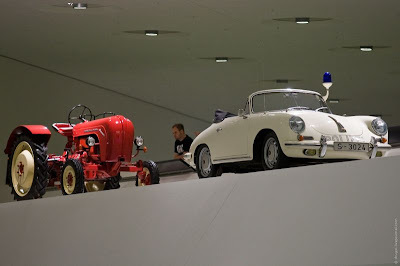 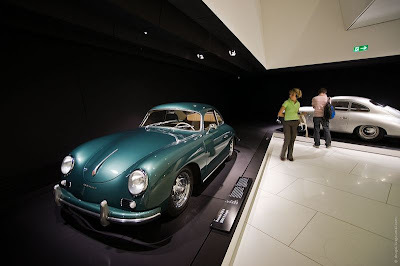 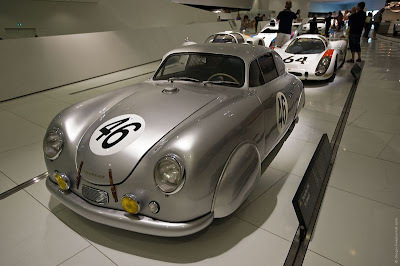 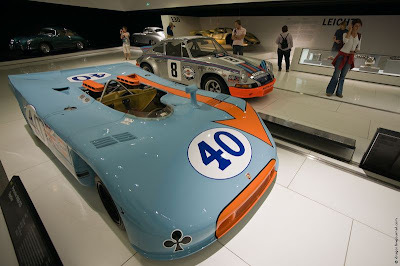 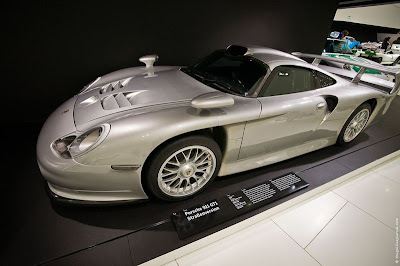 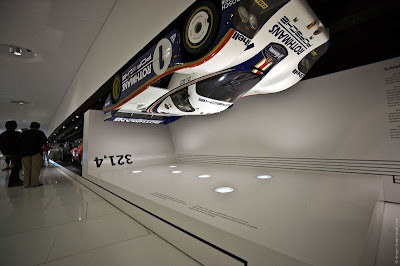 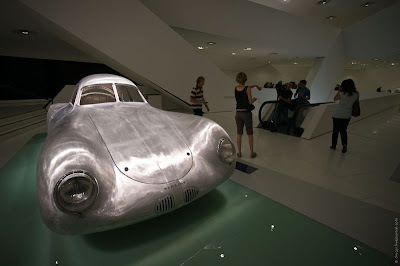 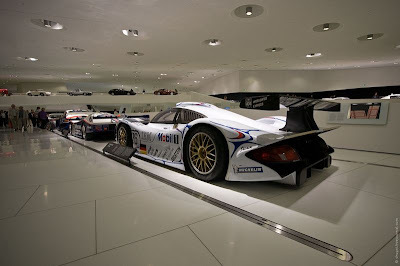 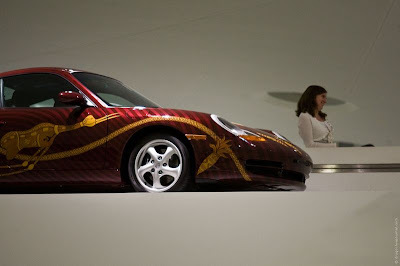 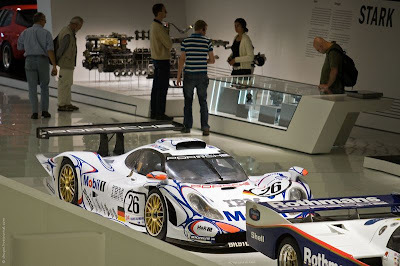 Glest Radio - The new Porsche museum stands on a conspicuous junction just outside Porsche Headquarters in Zuffenhausen. 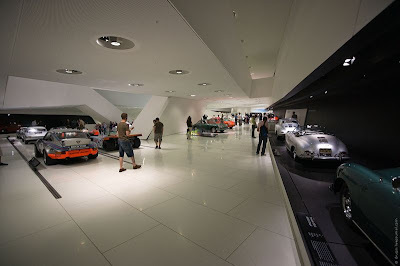 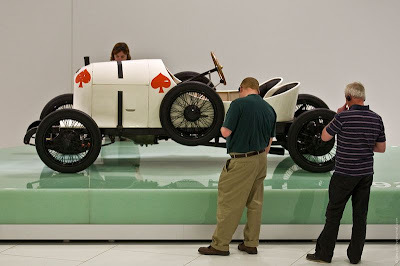 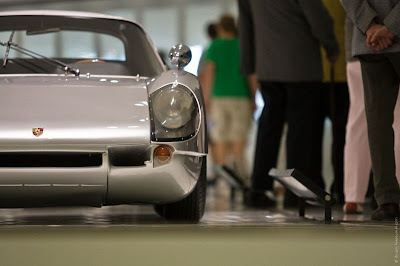 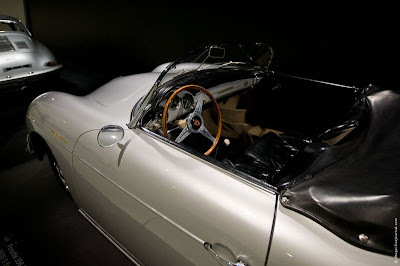 The display area covers 5600 square meters featuring around 80 exhibits, many rare cars and a variety of historical models. 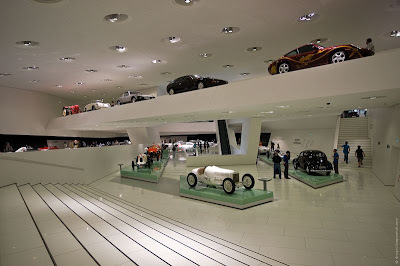 The museum was designed by the architects Delugan Meissl. 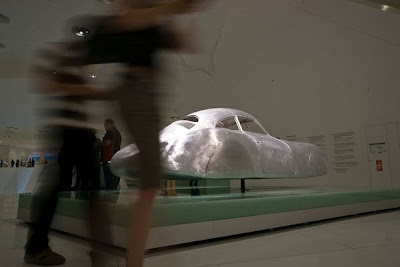 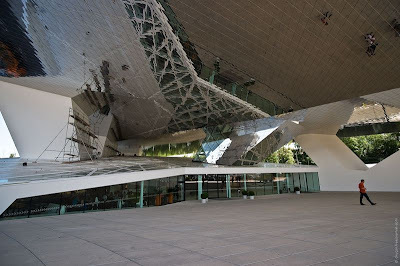 The design concept is based on a model by HG Merz who was also involved in the building of the award winning Mercedes Benz museum.